A stylish sweatshirt for your daily routine. This women's top is cut in a relaxed fit for everyday comfort. 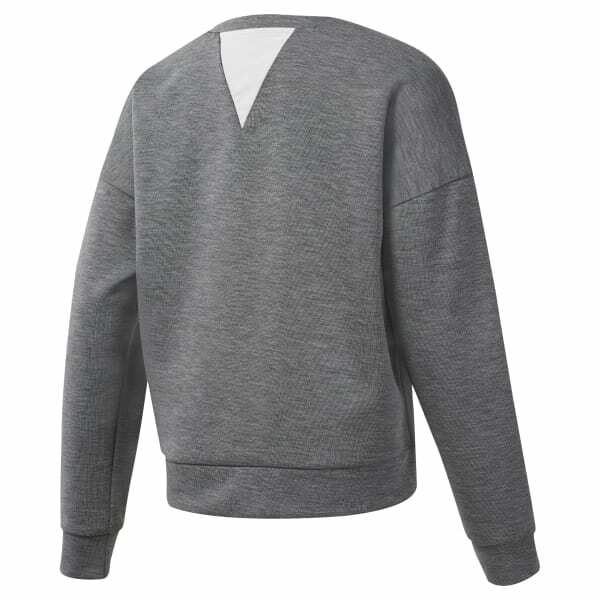 Triangular overlays in front and back give it a sporty touch. The sweat-wicking fabric keeps you cool and dry all day.